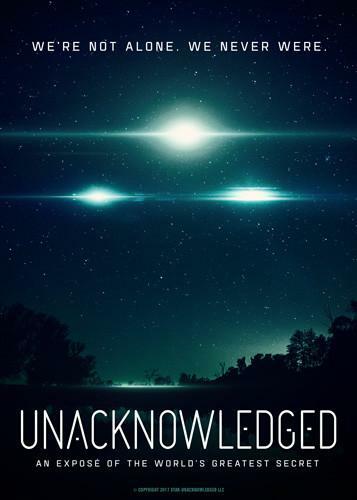 Following the most successful crowd-funded documentary in history, Sirius, Dr. Greer and his team are producing “Unacknowledged : An Expose of the Greatest Secret in Human History”. Sirius reached number 1 on Netflix for documentaries and was acclaimed throughout the world. The best evidence for Extraterrestrial contact, dating back decades, will be presented with direct topsecret witness testimony, documents and UFO footage. 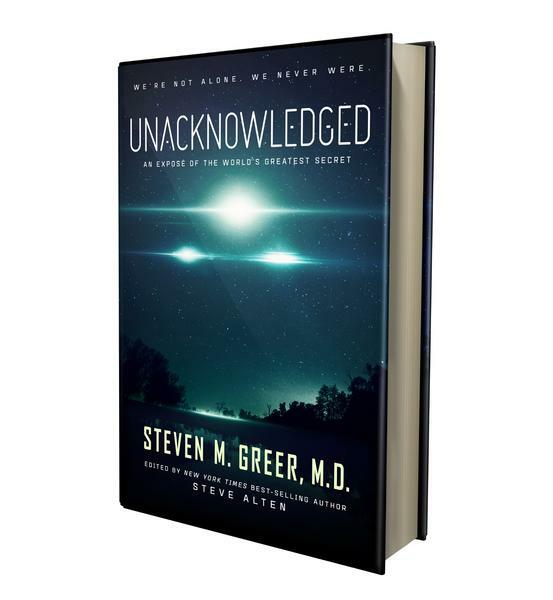 The behind-the-scenes research and high level meetings convened by Dr. Steven Greer will expose the degree of illegal, covert operations at the core of UFO secrecy. From briefings with Laurance Rockefeller and for the Clintons, to meetings with the CIA Director, top Pentagon Generals and Admirals, to the briefing of President Obama via senior advisor John Podesta, current chairman of the Hillary Clinton Campaign – we will take the viewer behind the veil of secrecy and into the corridors of real power where the UFO secrets reside. With over 100 hours of top-secret military, corporate and intelligence whistleblower testimony, thousands of Top Secret documents and 25 years of behind the scenes meetings with the world’s elite, Dr. Greer will take the viewer on a journey astonishing, disturbing and inspiring. The evidence for interstellar civilizations will be presented, along with evidence of an illegal cartel hiding from the public and Presidents alike the truth that we are not alone and that we now know how they get here. An expose of these technological developments -begun just after WWII – will explain the reason behind the secrecy: Oil, the PetroDollar, coal, public utilities, surface roads, jets and all current means of energy generation and transportation will be rendered obsolete once the truth is known. It is time. Unacknowledged will vividly paint a picture of the profound existential crisis and choice now facing humanity and the Earth: Continue with the status quo and face a near-extinction event, or embrace a new world free of poverty, pollution and an interstellar future. The one path leads to endless war, global climate and environmental catastrophe and upheaval; the other a world of peace, abundance and a sustainable interstellar civilization for thousands of years yet to come. Would you like to support our work? Please consider donation.